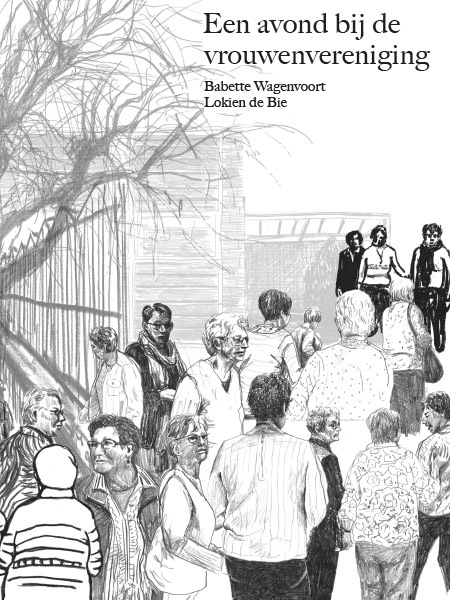 Illustrator Babette Wagenvoort and writer Lokien de Bie visited ten society evenings in the Westland. Do they still exist, the classic, often religiously-grounded ‘rural women’s associations’ that have led a flourishing existence in the Netherlands for decades? At the same time as the recent decline in the popularity of churches, these women’s societies are also being threatened with closure. But hundreds of women all over the country still come together every month on their association evening. So, what are they doing there? 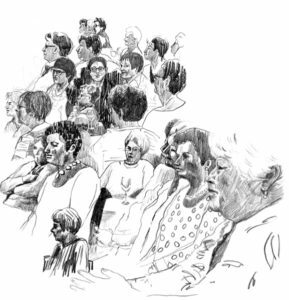 Illustrator Babette Wagenvoort and writer Lokien de Bie visited ten society evenings in the Westland, a region that can also be considered as representative of women’s societies elsewhere in the country. 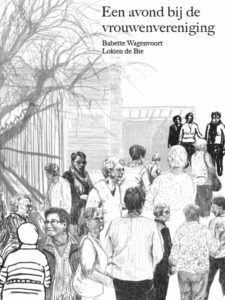 Their educational, often amusing report – in illustrations, text and interviews – is an ode to a disappearing Dutch cultural phenomenon.